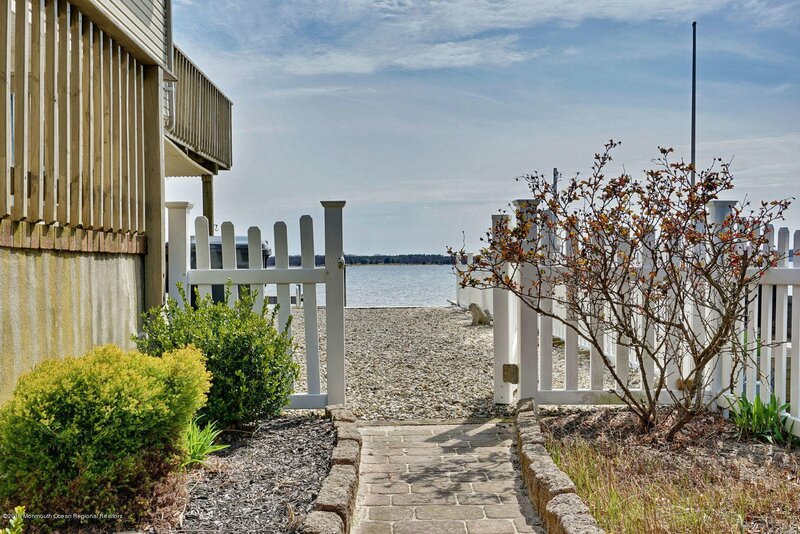 Waterfront living awaits. 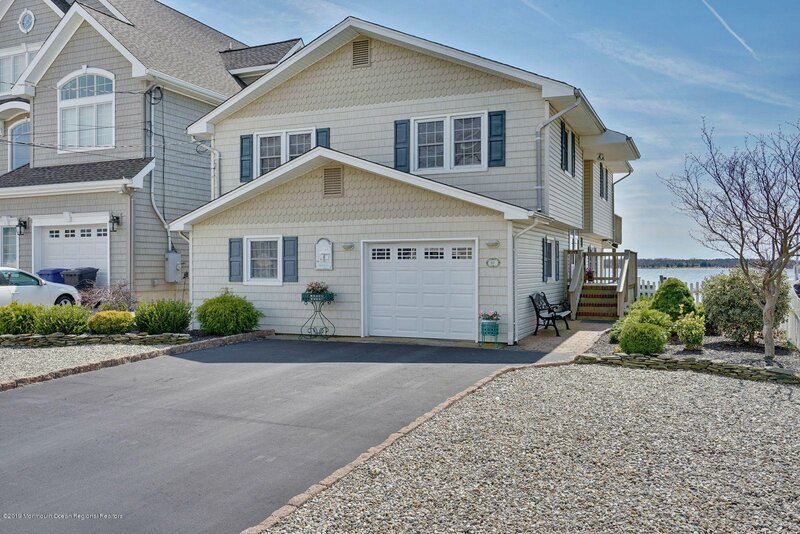 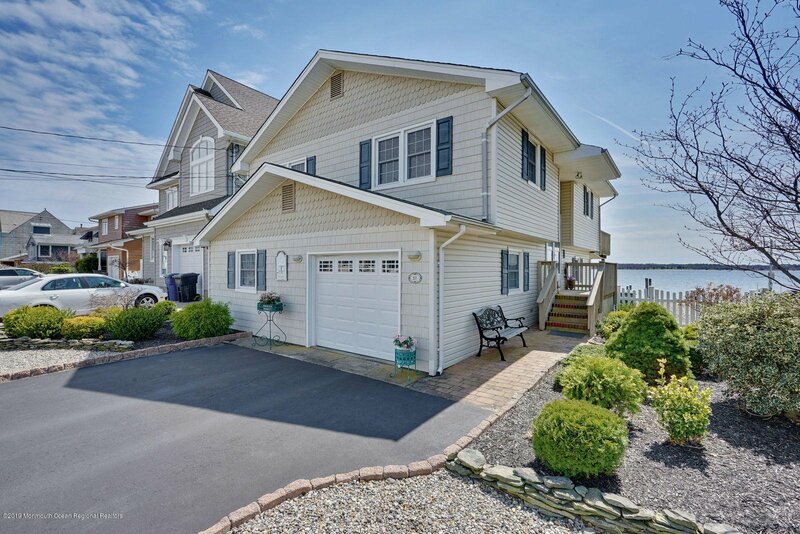 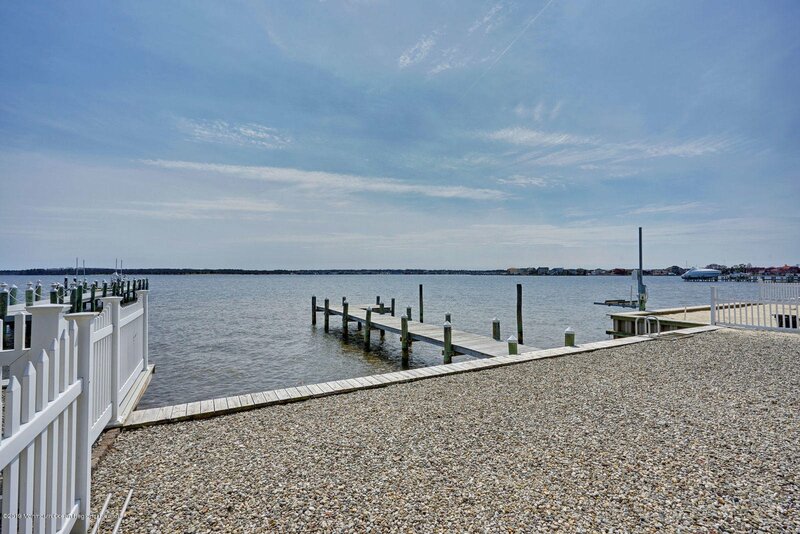 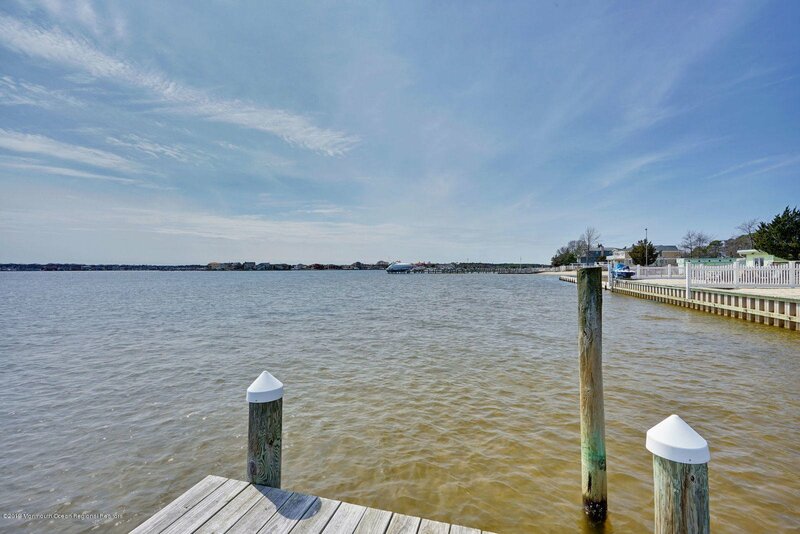 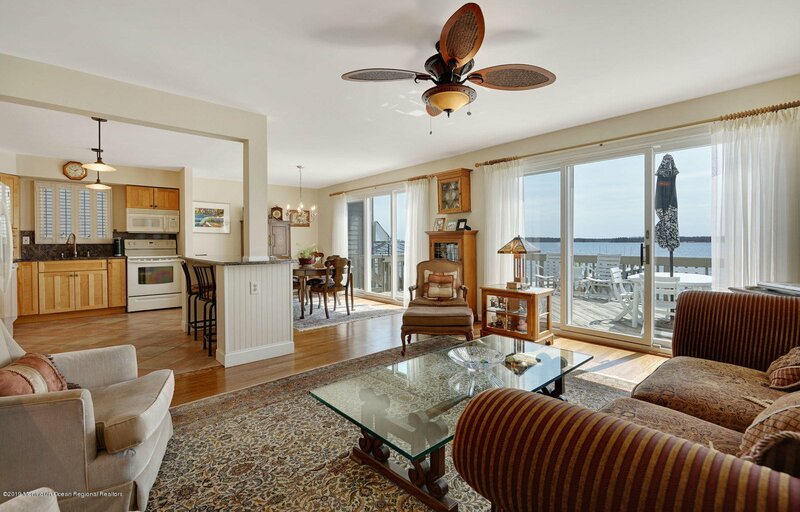 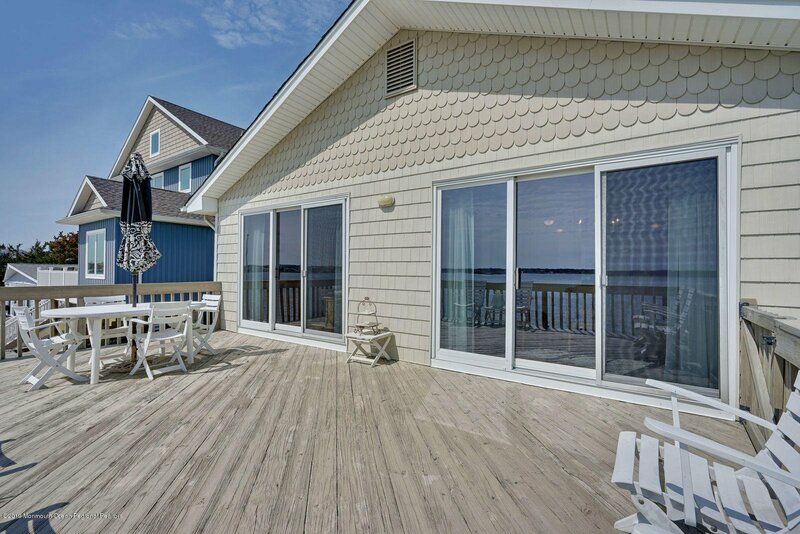 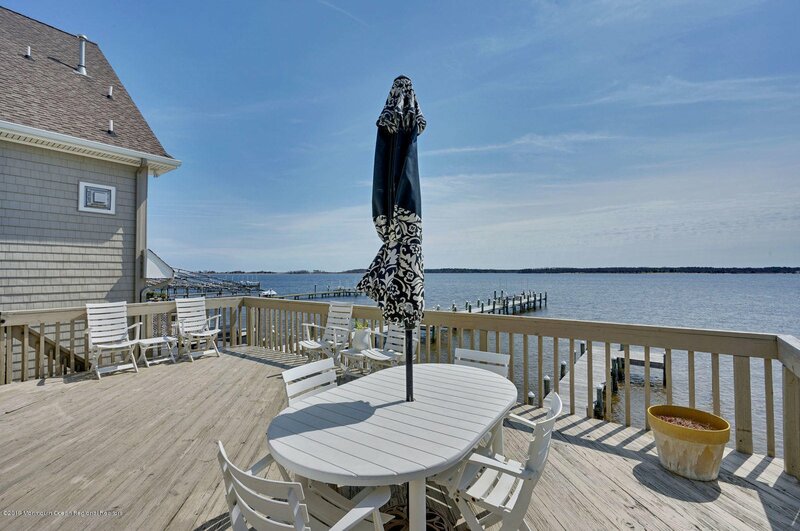 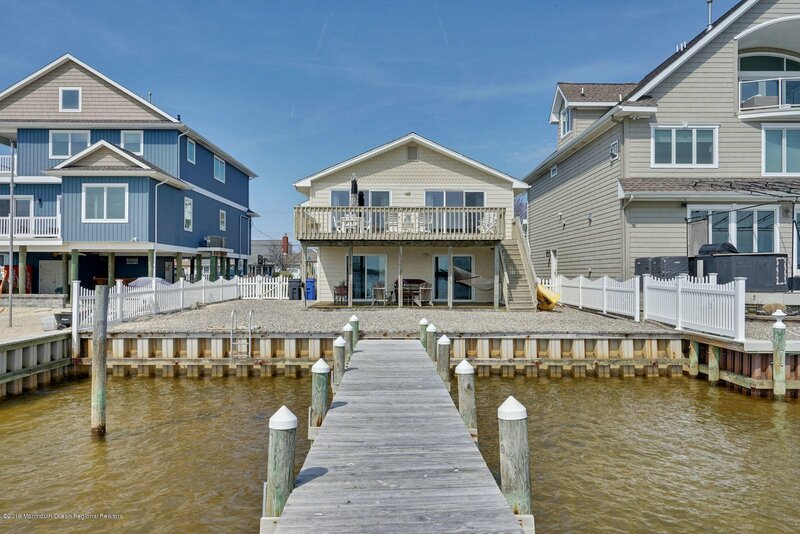 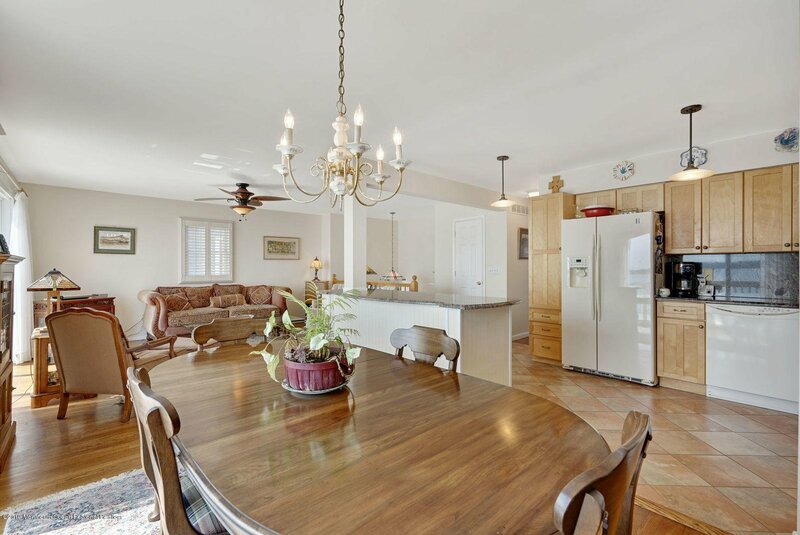 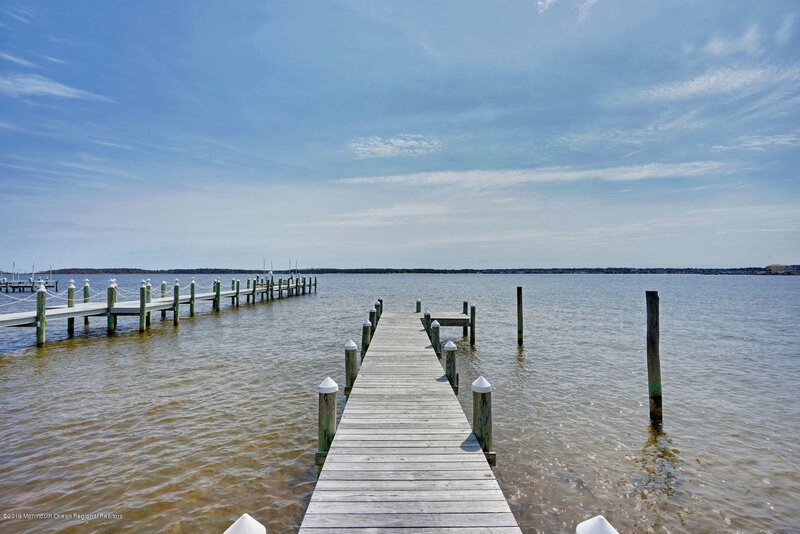 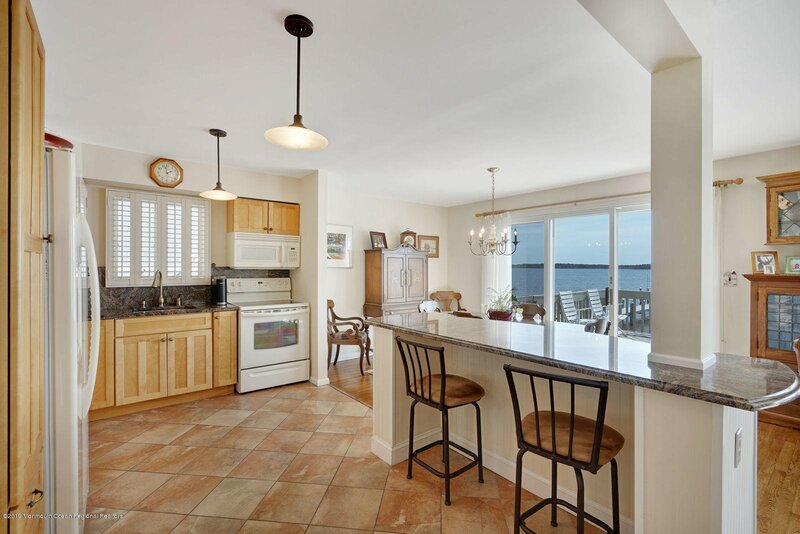 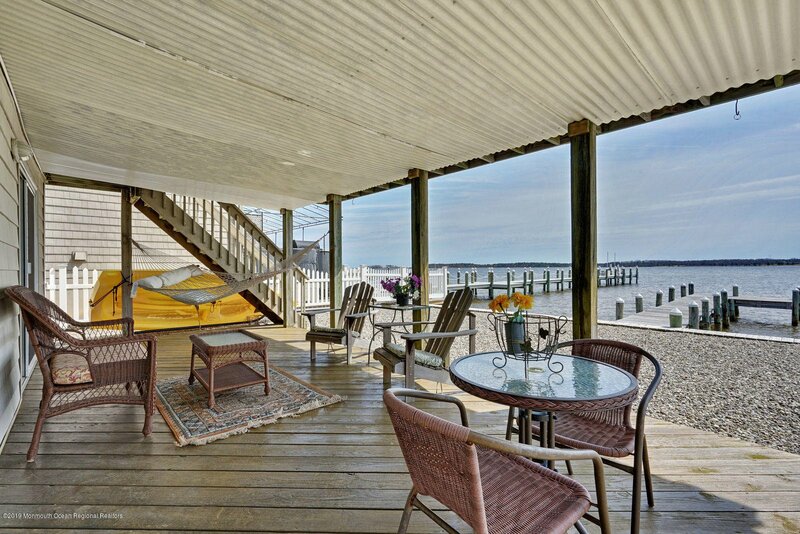 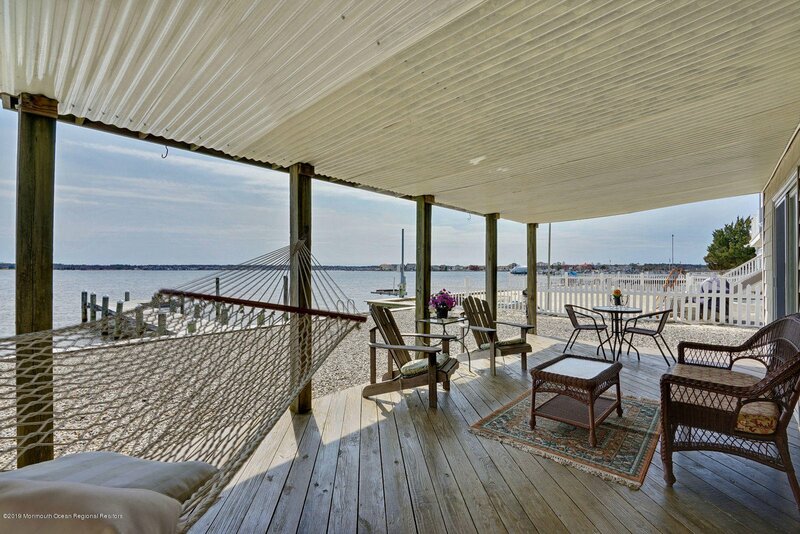 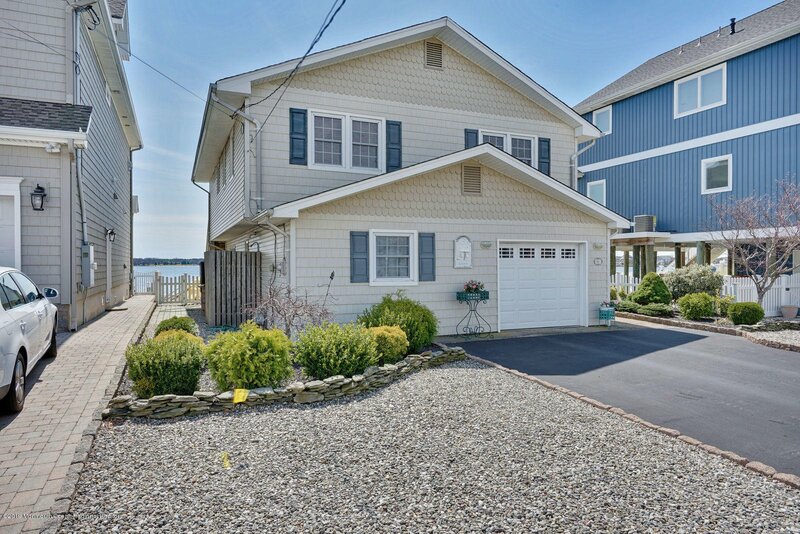 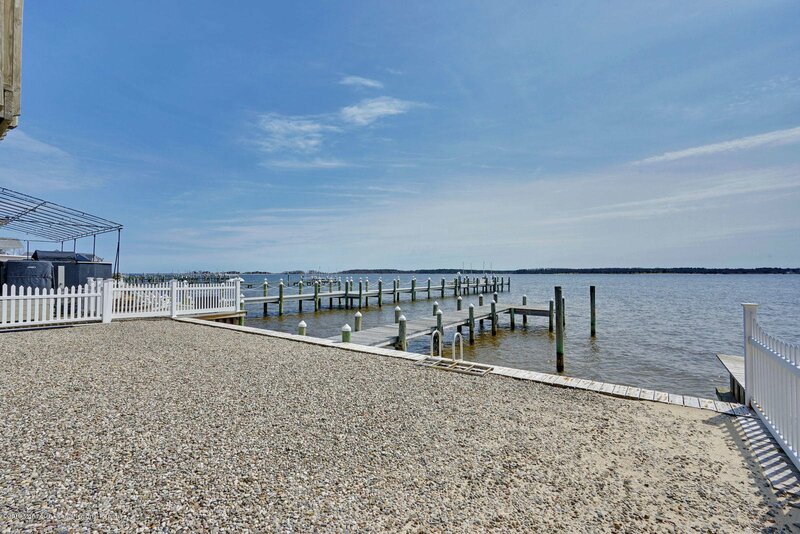 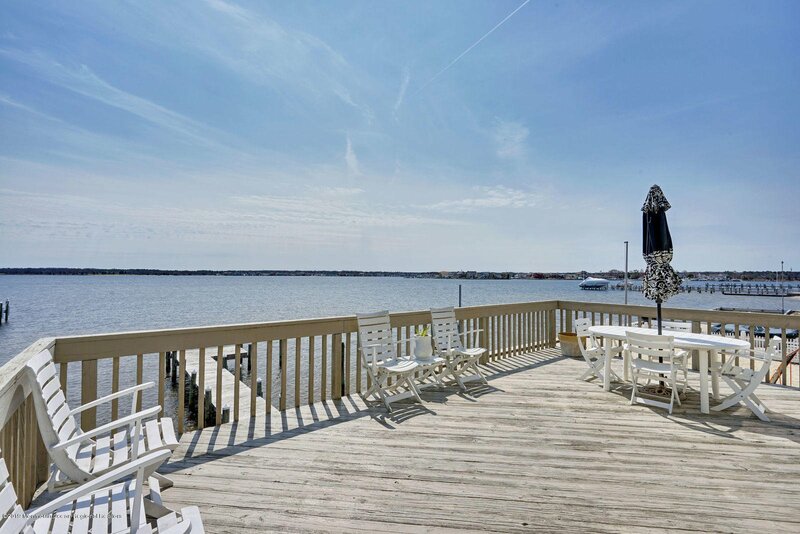 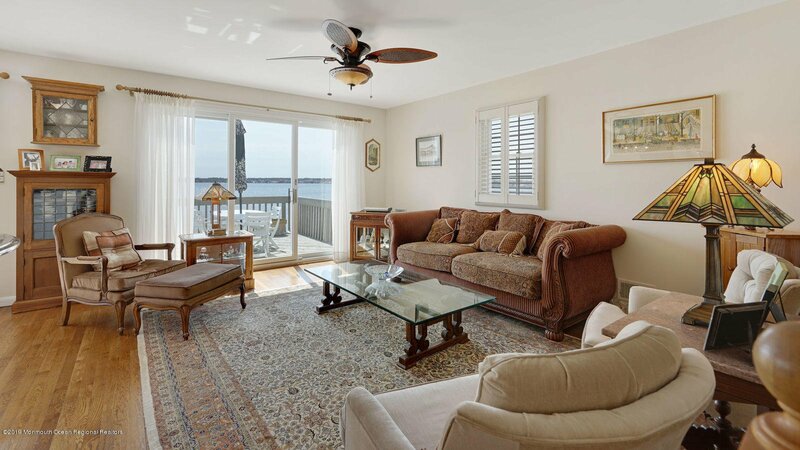 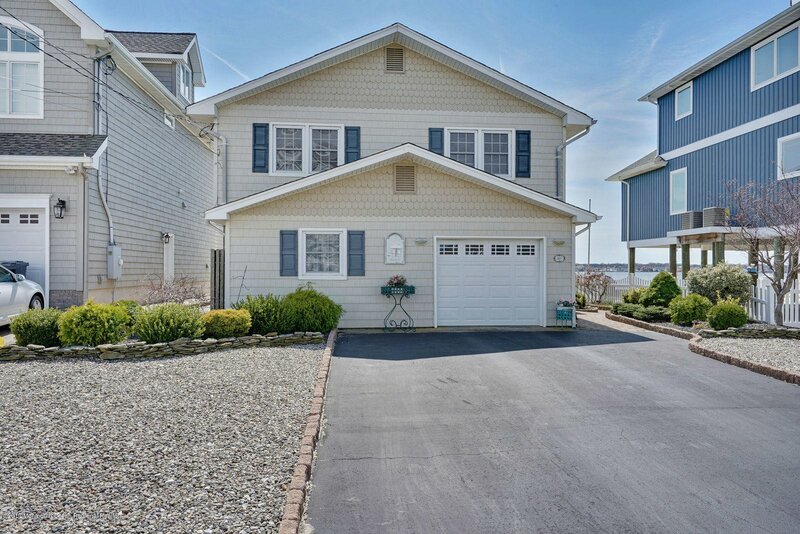 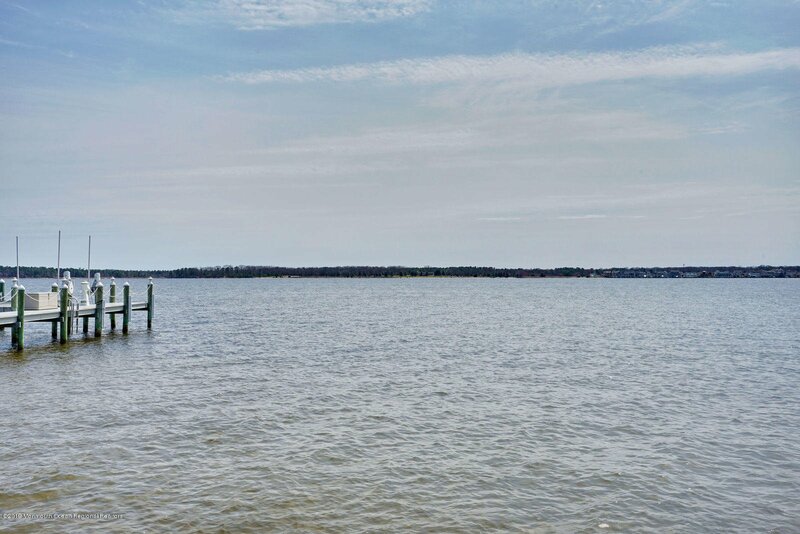 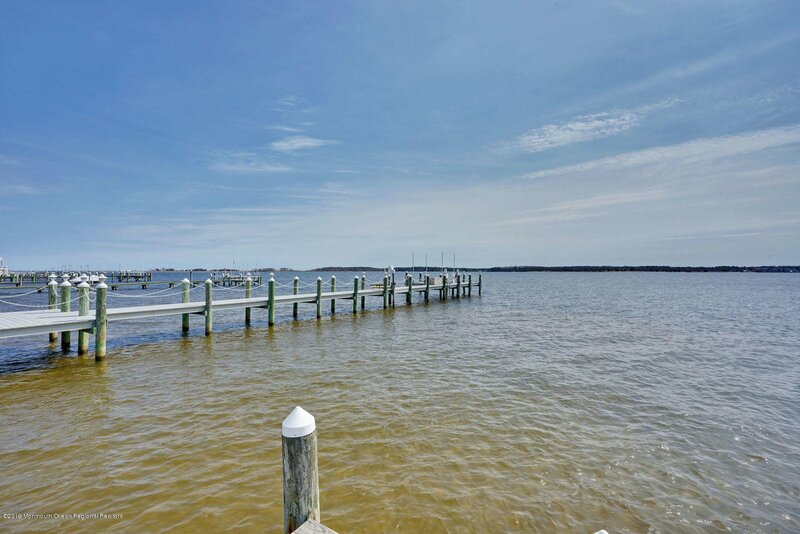 This flawlessly positioned waterfront home is located in the Silverton section of Toms River, Located on the Silver Bay portion of Barnegat bay with magnificent sunrises and sunsets. 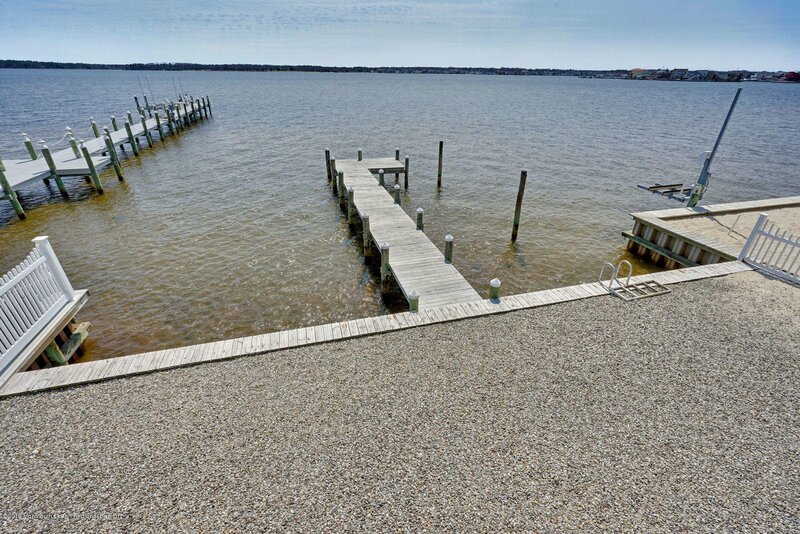 Dock your boat and all your water toys in your very own back yard and you'll be out fishing, swimming, tubing or just taking in the scenery in no time. 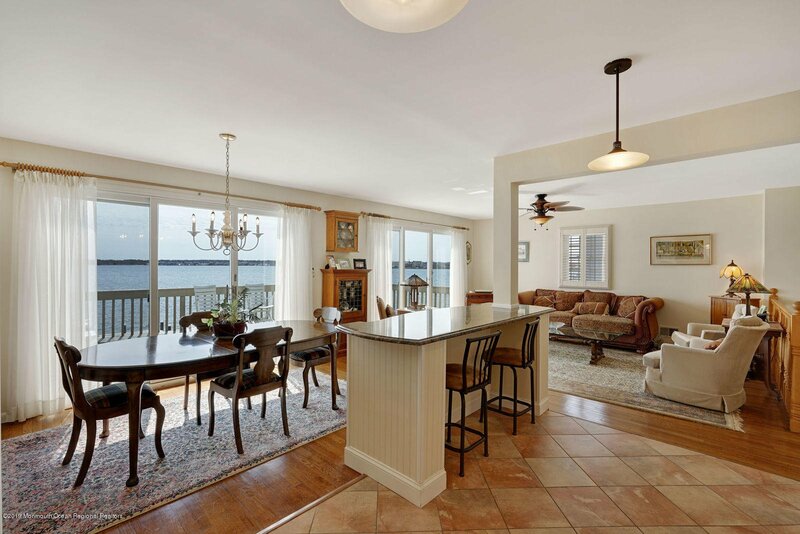 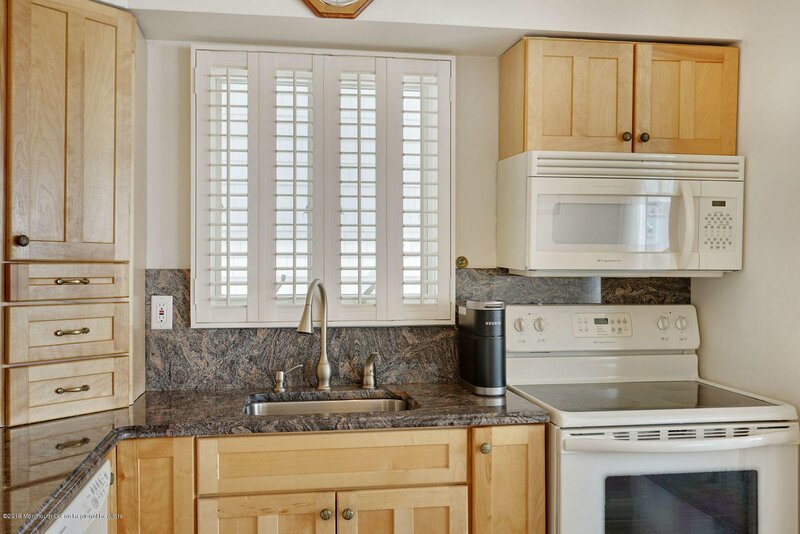 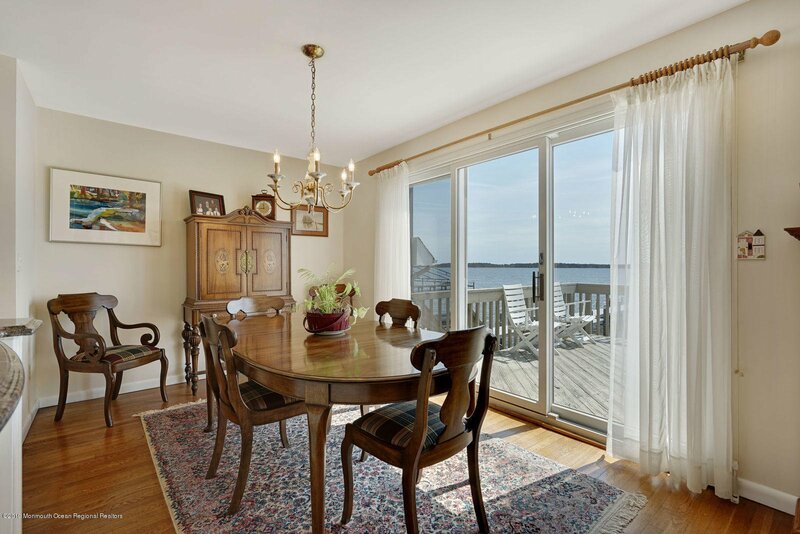 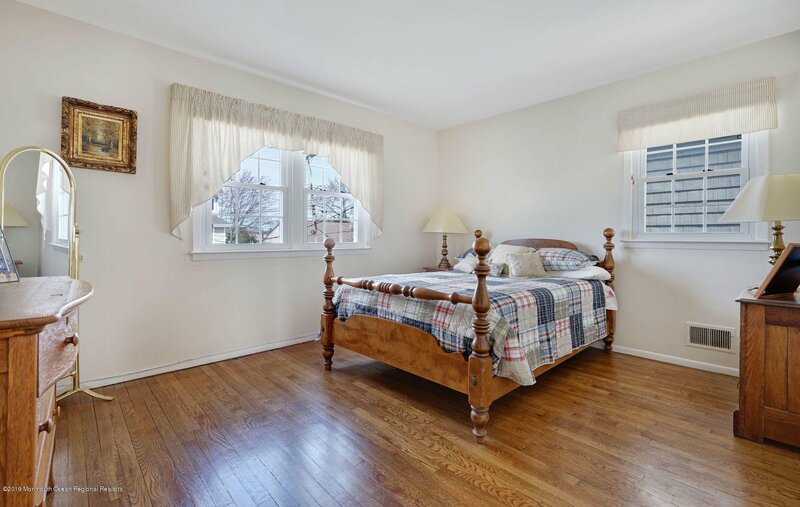 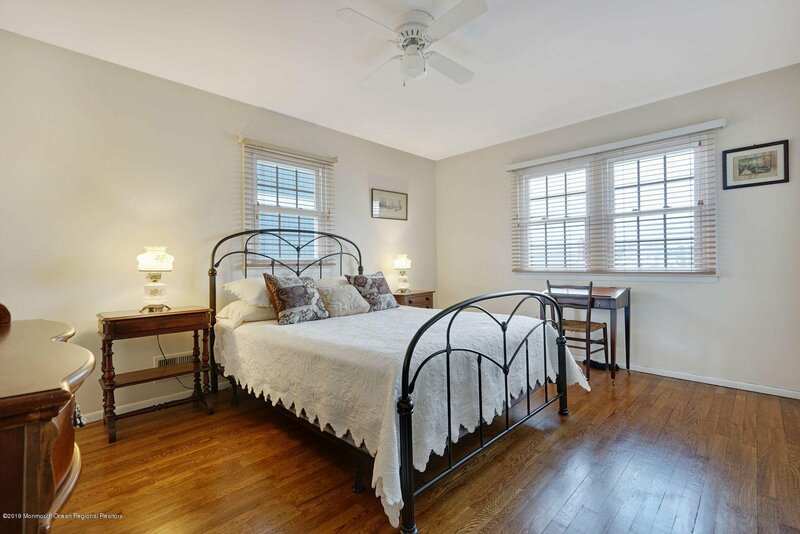 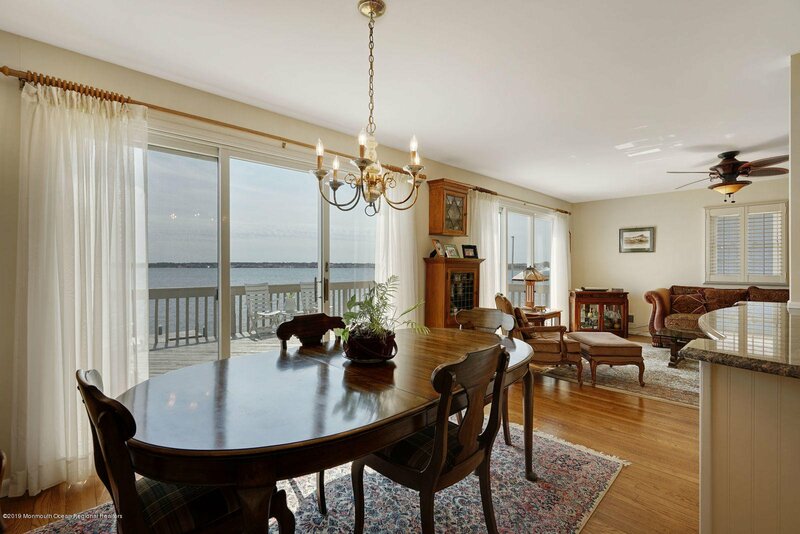 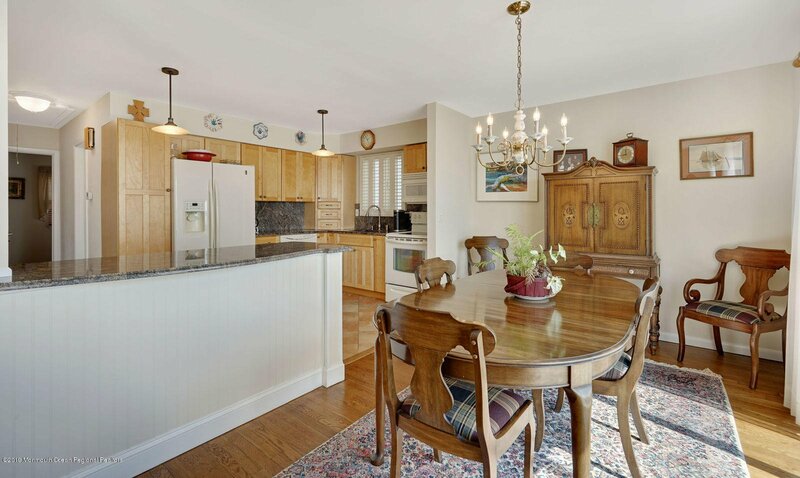 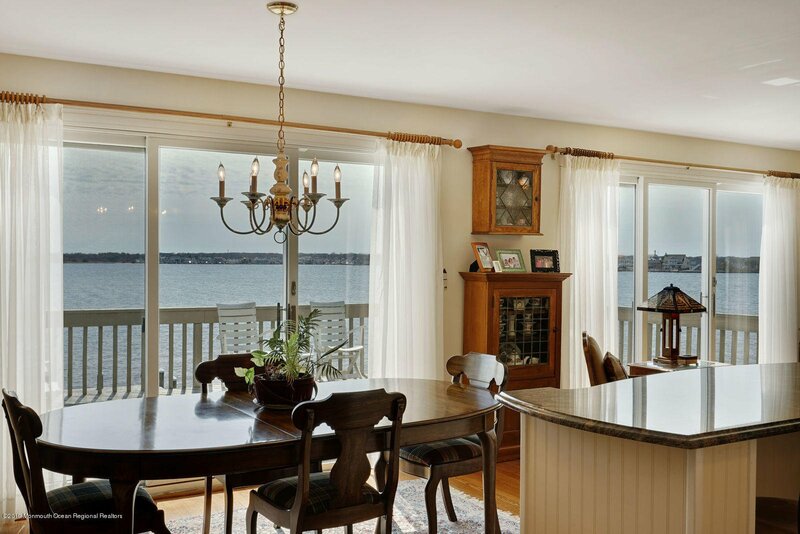 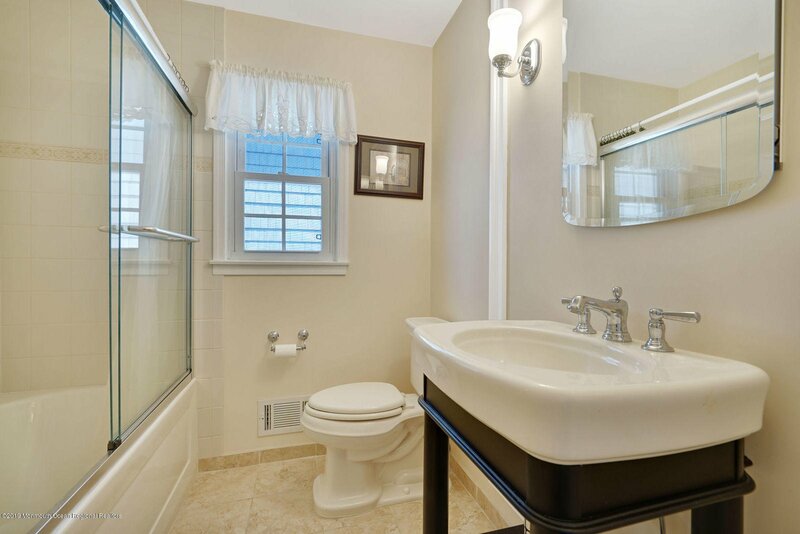 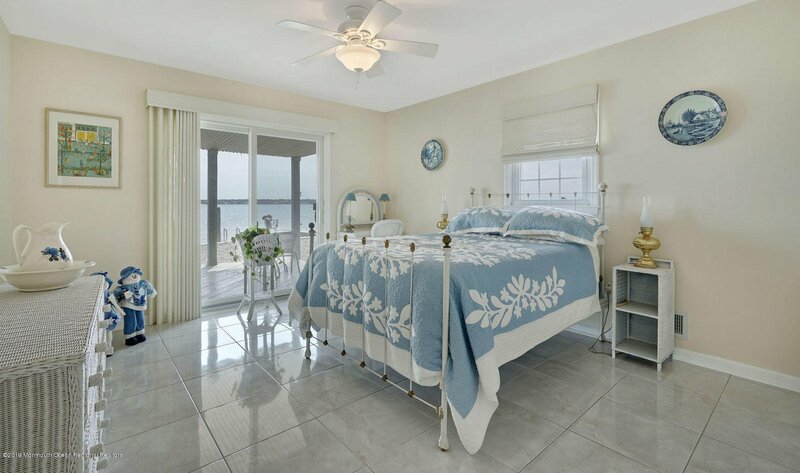 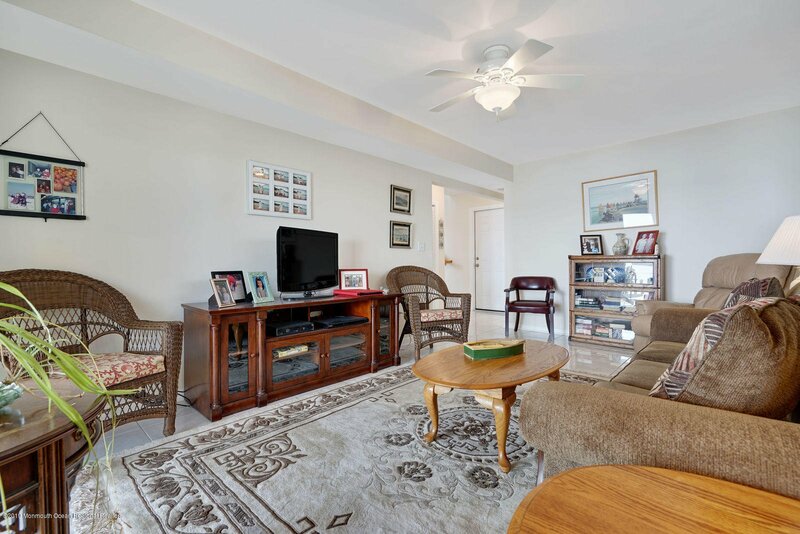 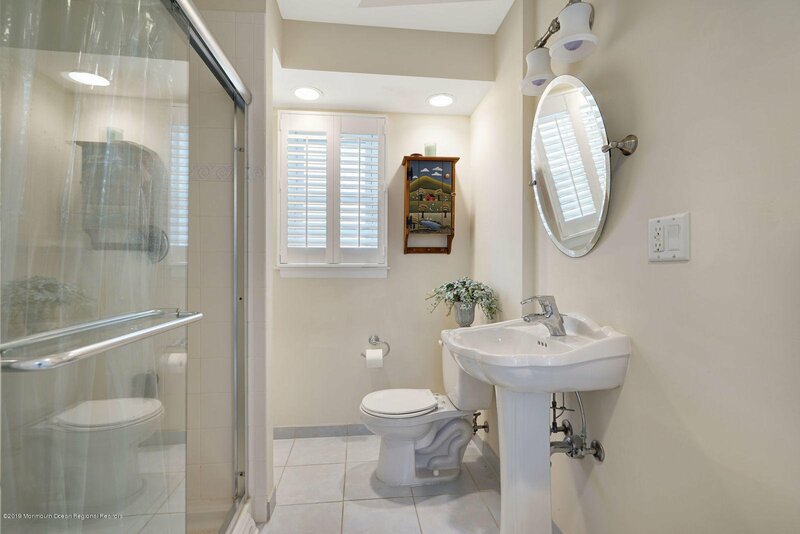 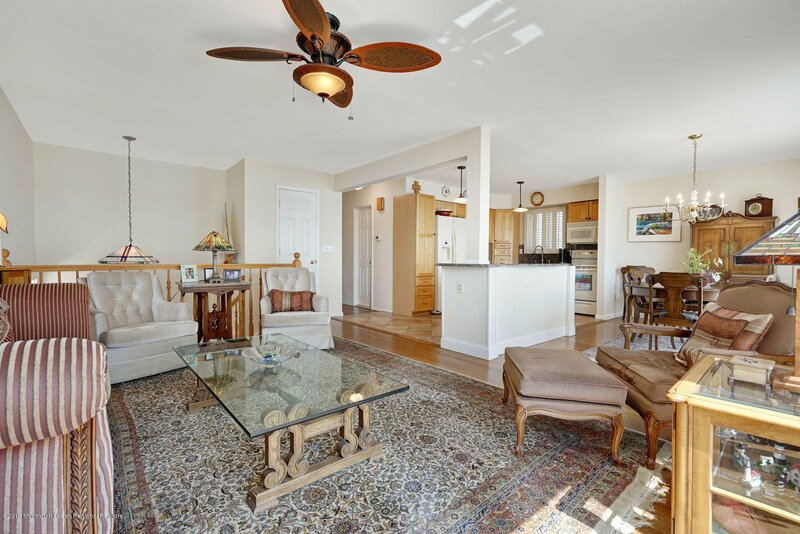 First floor highlights a bedroom, a full bath and a family room boasting water views, Oversized 1 car garage. 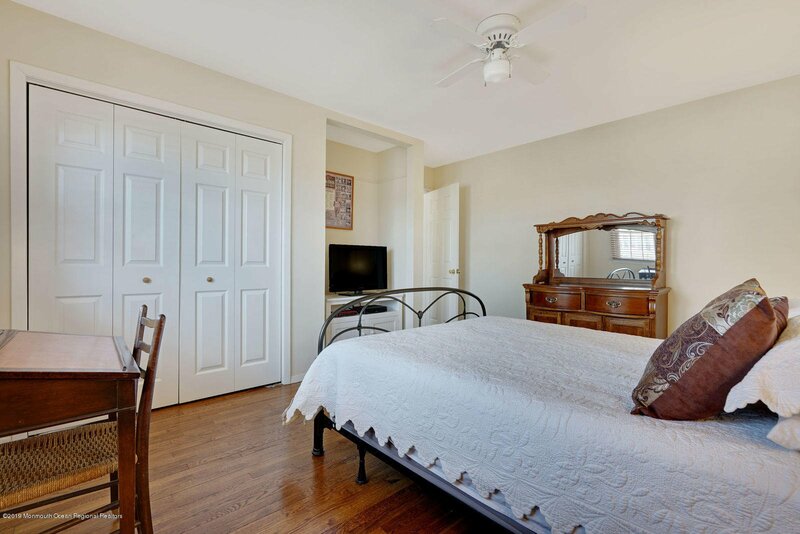 The second floor includes 2 Bedrooms, A full bathroom and remarkable views from the Kitchen, dining room and living room. 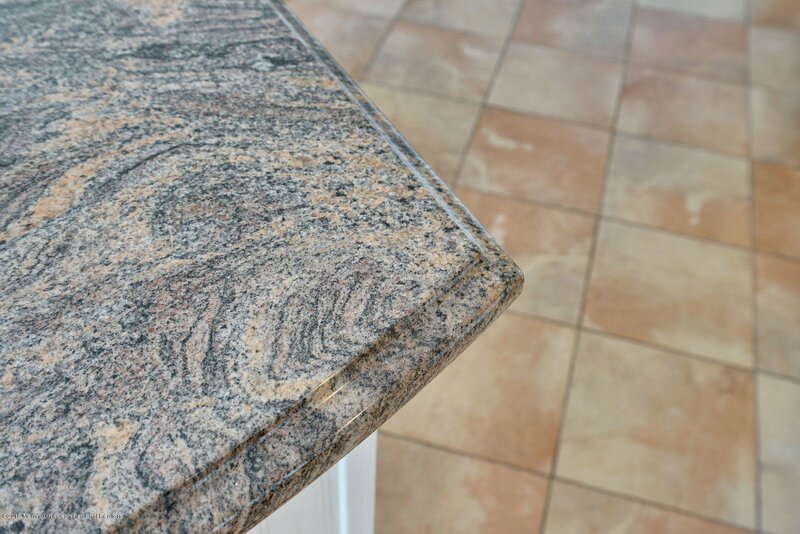 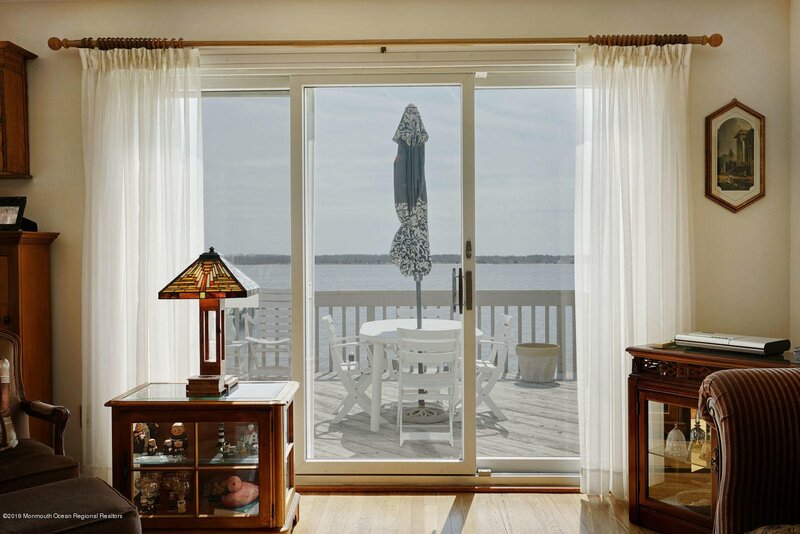 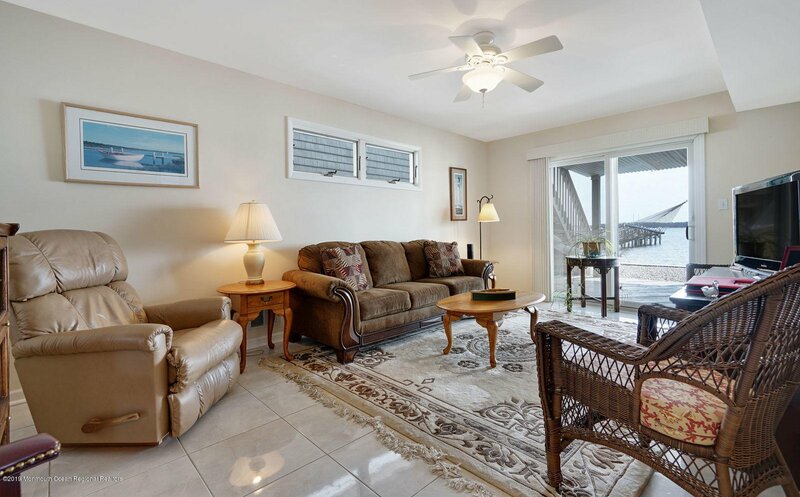 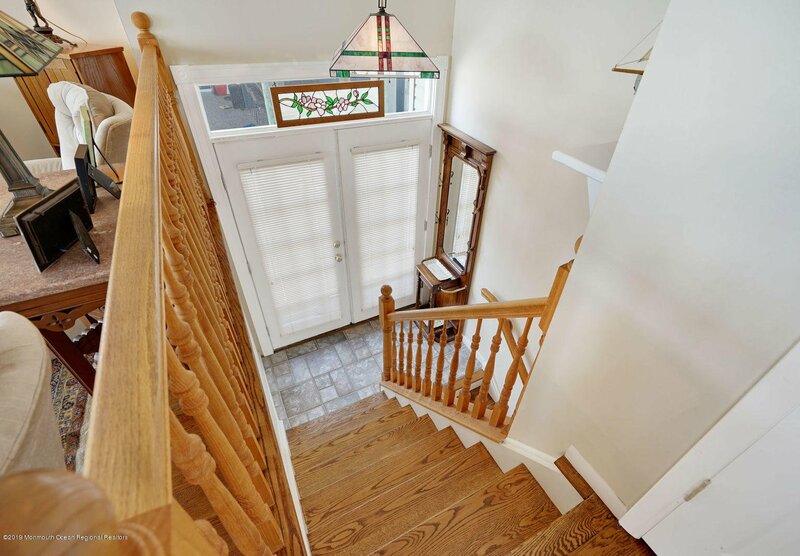 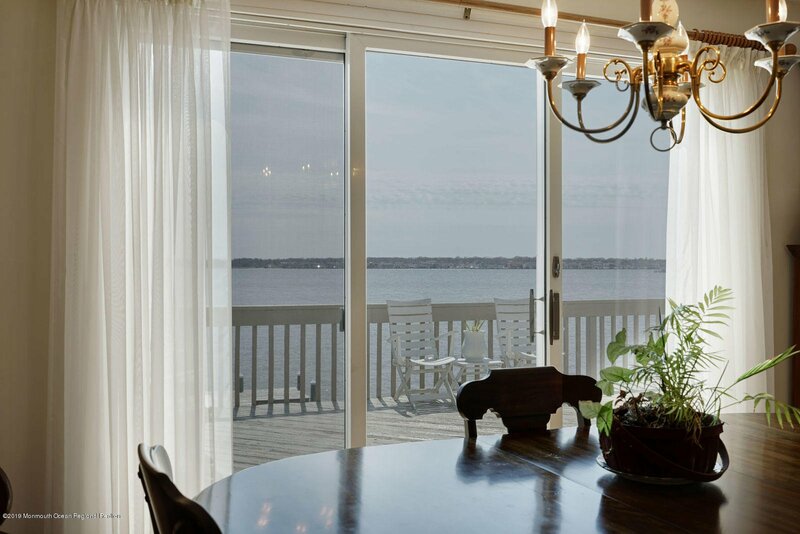 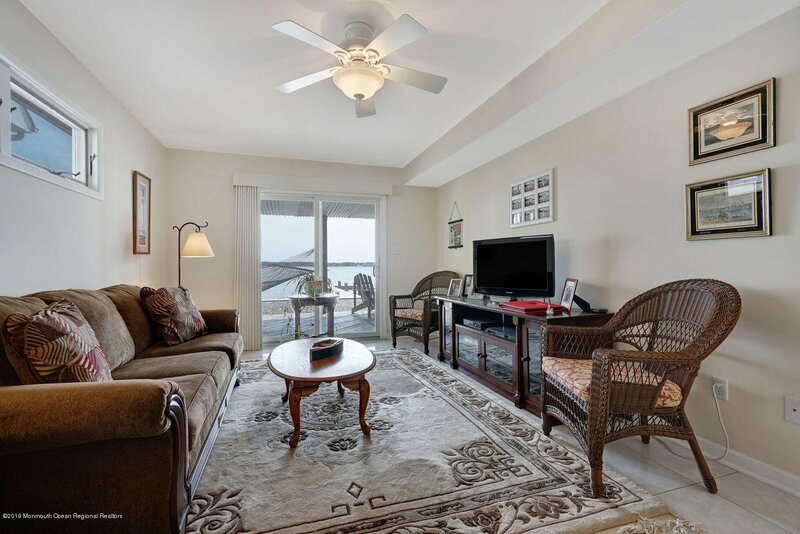 Walk through one of the two sliding doors on the second level to your very spacious deck overlooking the bay. 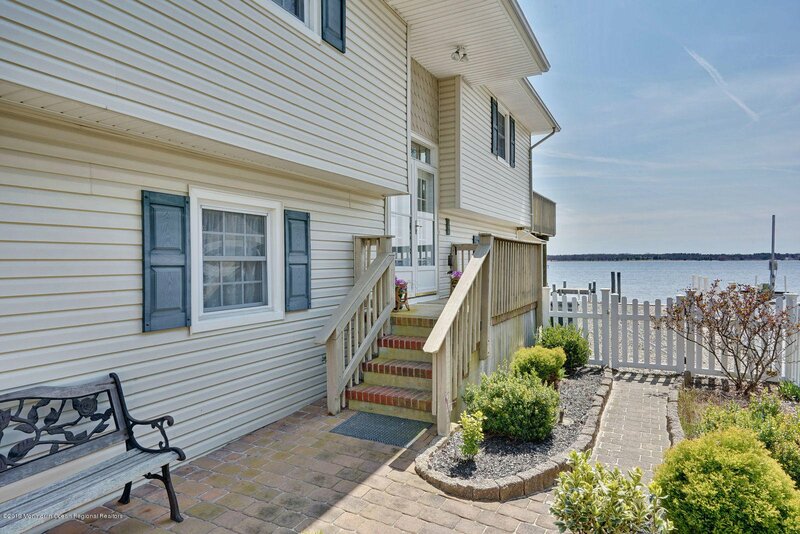 This is water front living made easy, all you must do is move in.